Want to get a wonderful eating experience in Virginia Beach? We have looked at Yelp, Trip Advisor, and Google to come up with the top 4 Virginia Beach restaurants. Because these sources are crowd reviewed, you are getting information from real people’s experiences. 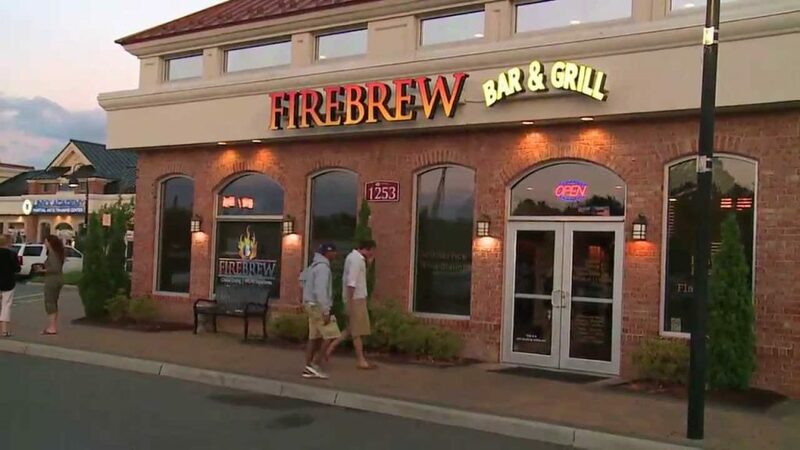 Firebrew Bar & Grill serves a variety of American food and has a full bar. They are open for lunch at 11 in the morning. On Trip Advisor they have a mostly Excellent rating with very few poor and terrible ratings. So few that the bars don’t even show on their website. For those that plan to go regularly, they have a rewards program so you can earn stuff for being a regular. They are also open for dinner until 10 pm. Despite being a chain, Ruth’s Chris Steak House takes the name of best fine dining. They are well-known around the world as serving some of the best food. Virginia Beach’s location is no different. You will find great food in a great atmosphere. You can eat steak, American food, and sea foods at this location. The restaurant opens at 5 pm and closes at 9 pm. Open 7 am to 3 pm, DOC Taylor’s is a great option for both breakfast and lunch. They serve both options whenever they are open. The food is cheap but surprisingly good despite that. According to reviews, they are mostly excellent, just like other restaurants on this list. People go back just to try other food options and enjoy a good meal. One of the things that Virginia Beach is known for is their seafood. No food list would be complete without a best seafood option. Blue Seafood and Spirits has an amazing rating of Excellent with NO terrible reviews. They offer you great seafood options and several others for people who don’t like seafood. Don’t forget to get one of their desserts, they are just as talked about as every other course.